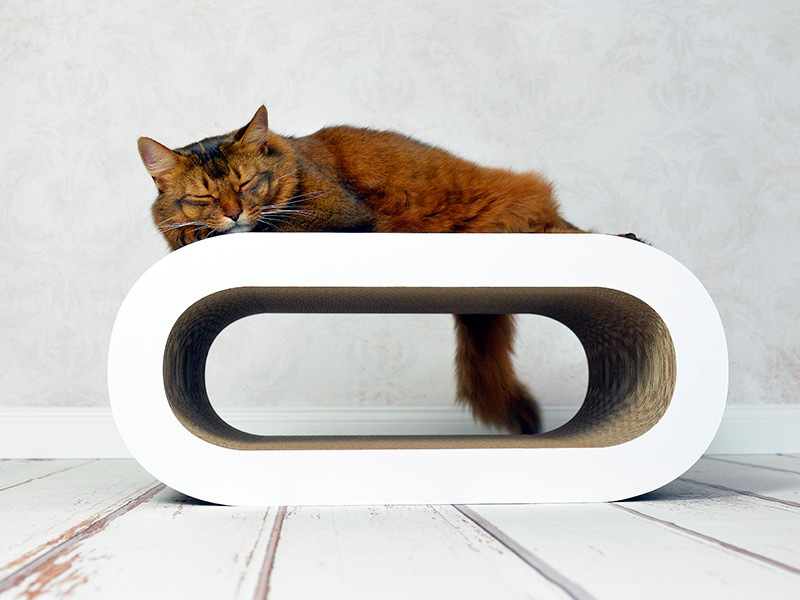 The design icon in cat furniture, the modern cat tree Le Maître, smitten by its simple and classic design is a must have for every household! 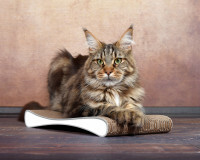 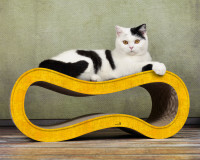 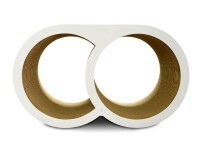 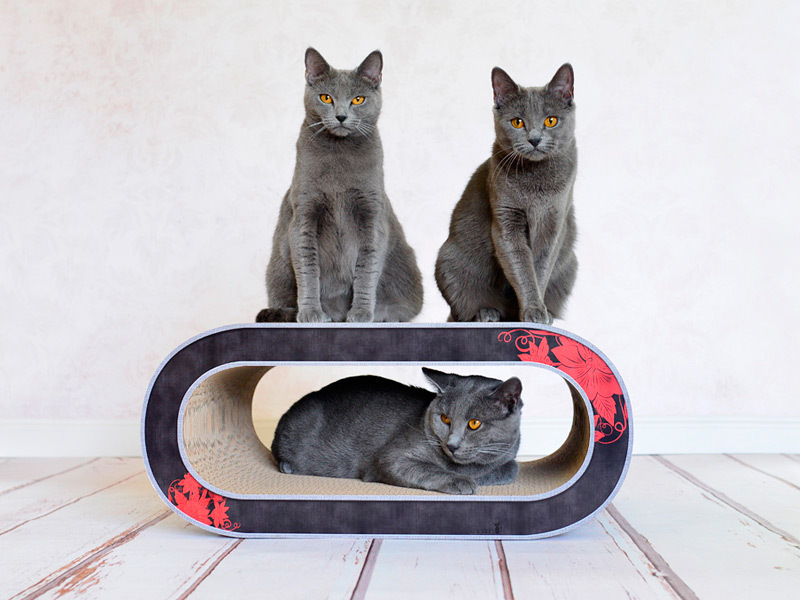 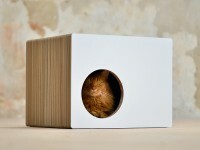 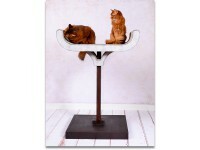 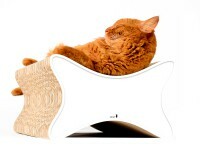 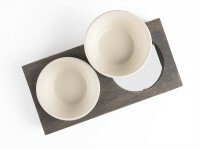 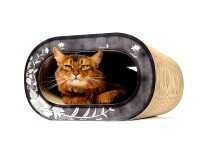 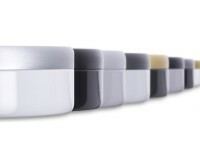 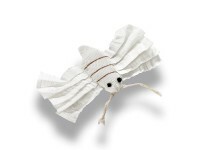 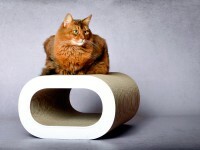 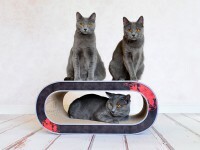 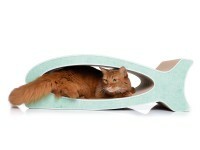 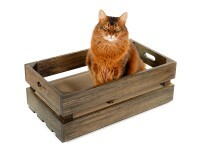 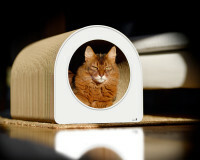 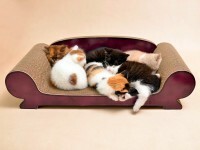 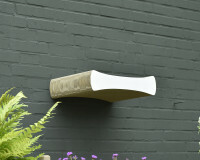 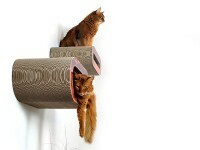 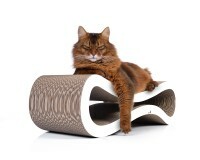 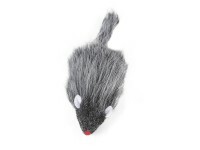 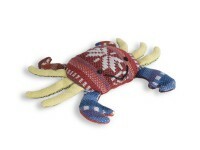 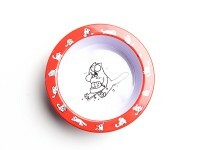 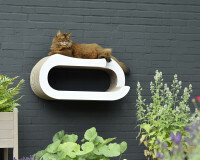 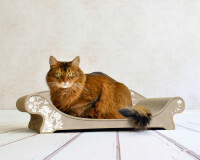 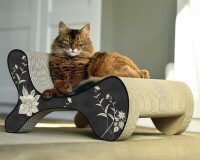 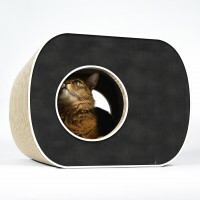 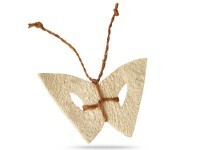 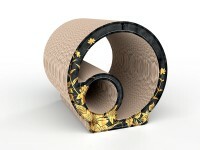 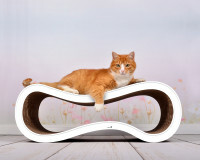 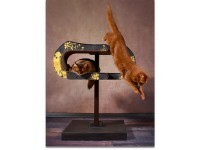 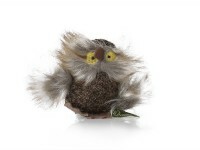 We believe, that this beautifully designed and unique cat scratching furniture does not nee any more words for promotion! 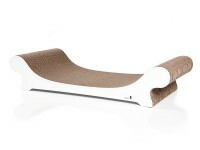 Sit on it, stand on it! 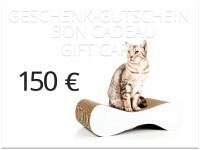 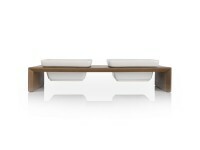 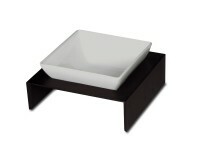 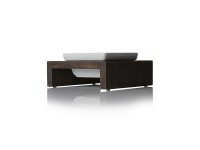 Quality Made in Germany! 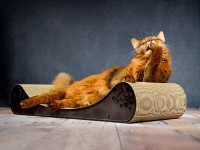 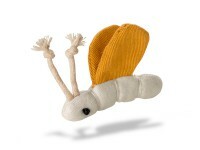 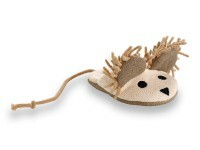 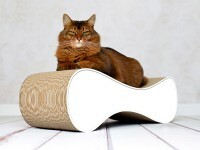 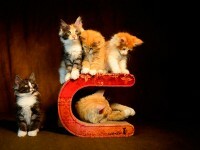 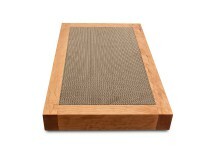 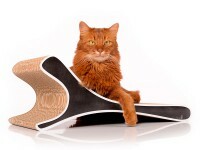 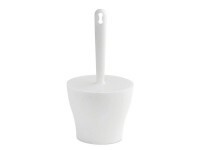 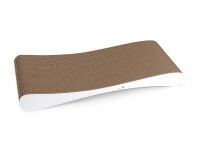 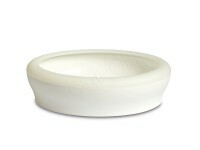 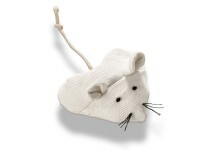 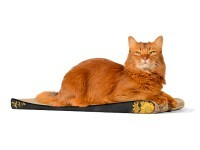 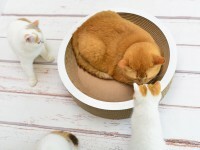 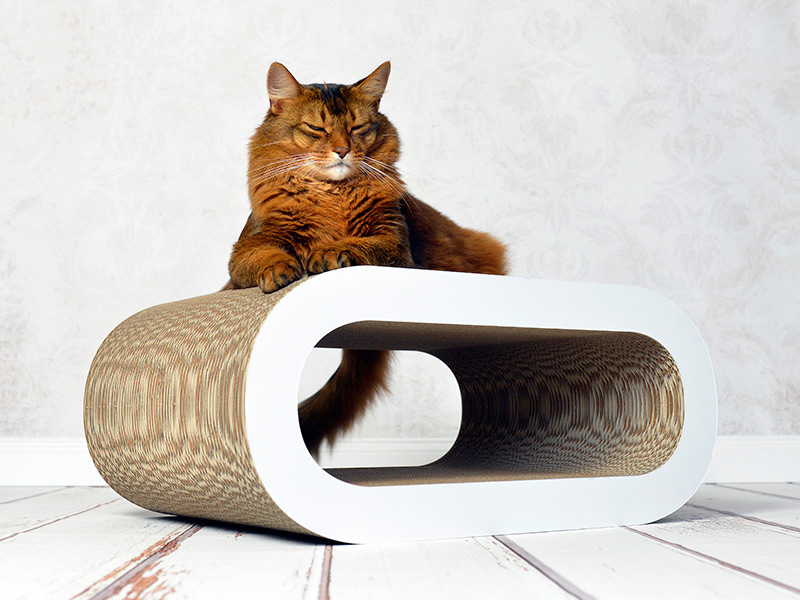 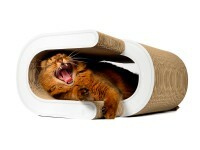 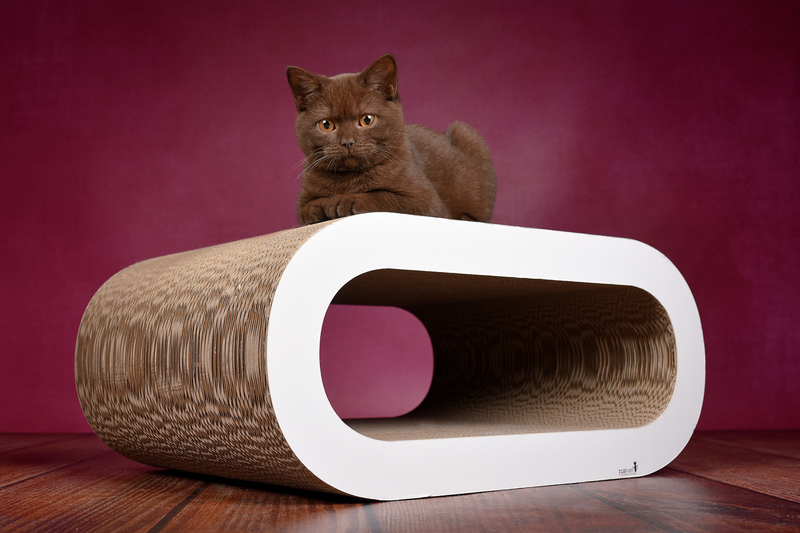 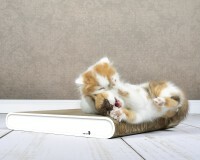 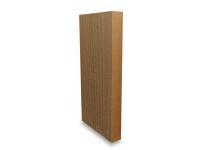 Customer evaluation for "Le Maitre design cat scratcher"